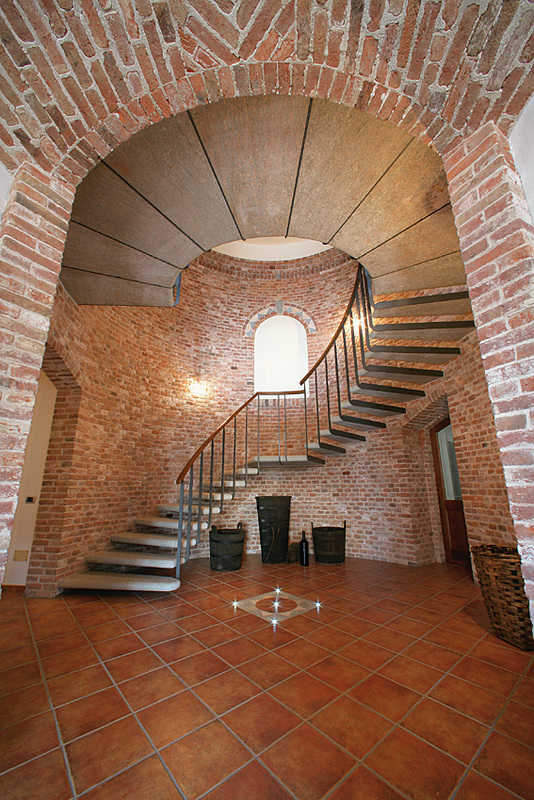 Our winery is located in Vezza d’Alba, at the heart of the Roero area, a region with the finest wine-making history where excellent red and white wines have always been produced. The Casetta family has been living here since 1725. Vine-growing and wine-making are age-old family traditions. 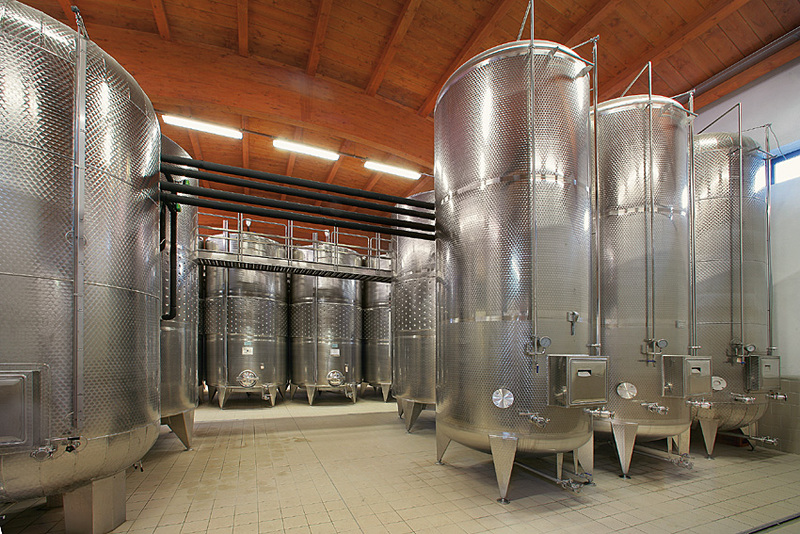 For the pressing of white grapes we use pneumatic presses with central bellows, operating at low pressures, in order to delicately crush the berries. 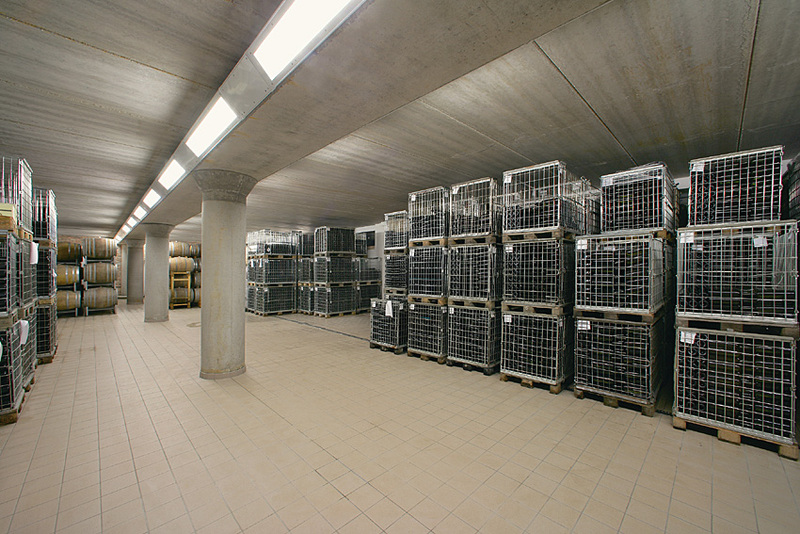 We operate a strict temperature control using the system of COLD TECHNOLOGIES. Only like this we can be sure to obtain a perfect fermentation process, a balanced mix of aging in stainless steel and oak barrels, until final refining in the bottle. 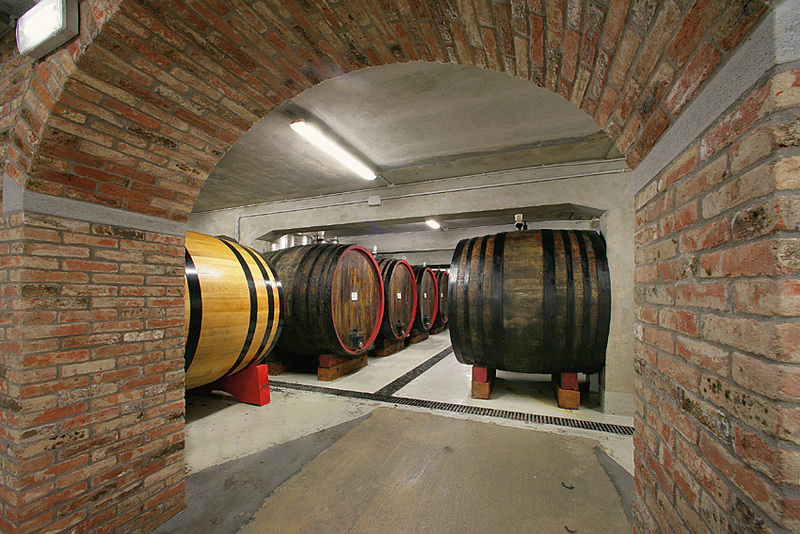 The maturation in wood for the ‘ big reds’ is carried out in the underground part of our cellar. Here the big barrels are filled and checked periodically. 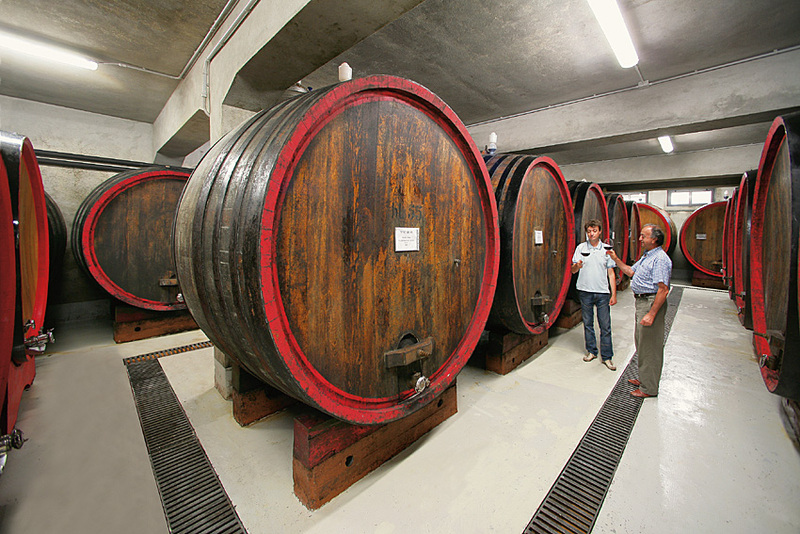 The passage in wood plays a primary role for the best maturation of our wines. The choice of wood is essential. 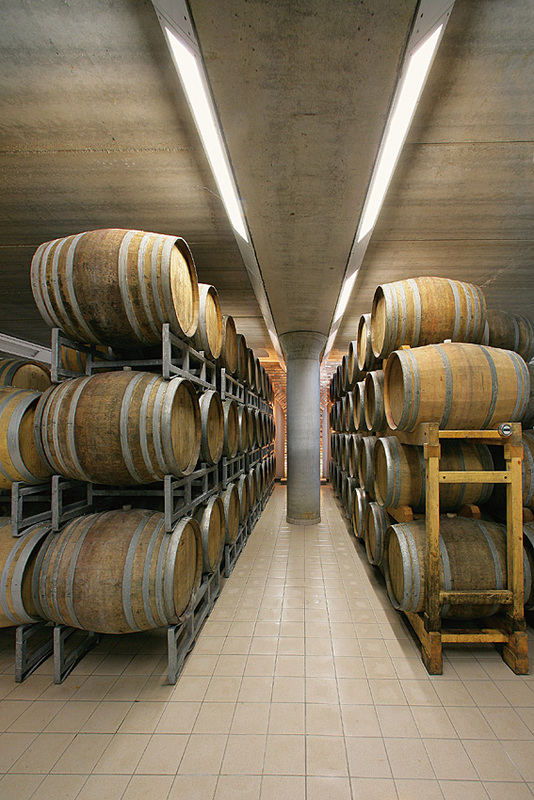 Our barrels are produced strictly with oak. We use the barriques for only a small part. 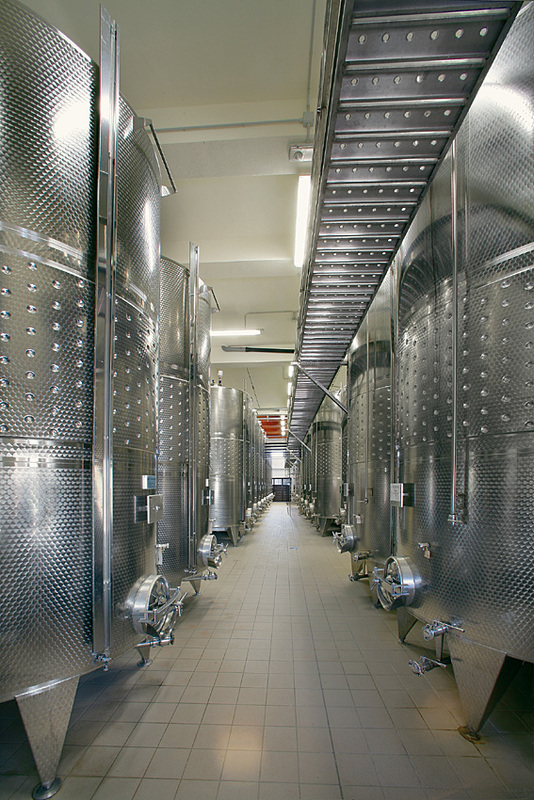 After harvesting, pressing, fermentation and various stage of ageing and refining, every wine undergoes a delicate phase of tasting before bottled and will continue to evolve until the moment when it will be poured into the wineglass. 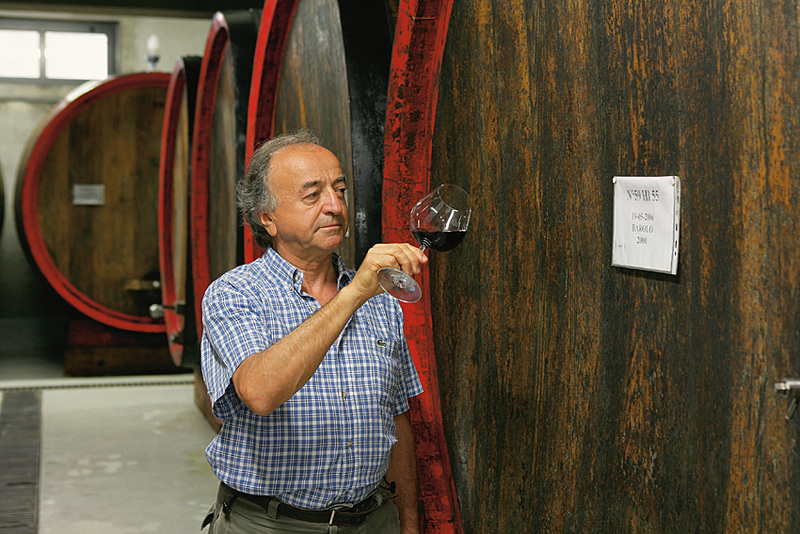 The creation of the wine is a long work made with patience and technique that takes, sometimes many years. 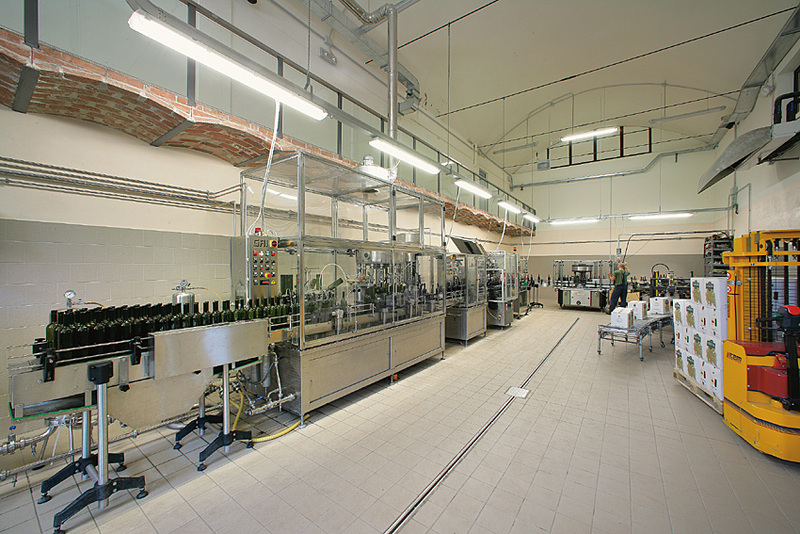 And this is the time when the best characteristics of the grape and winemaking-s experience come together.